Veteran defender Michael Dawson re-joined boyhood club Nottingham Forest this summer, having left in 2005. 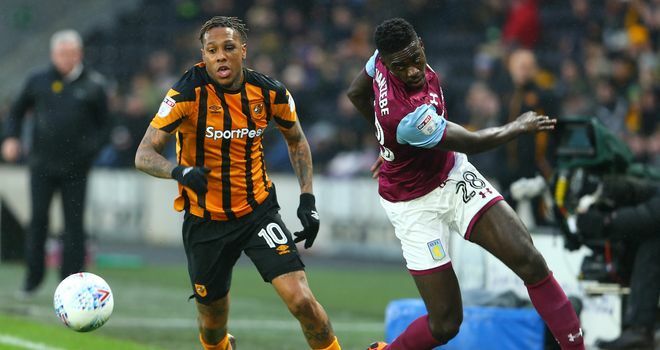 Axel Tuanzebe played five times for Aston Villa last season until injury cut his loan spell short. 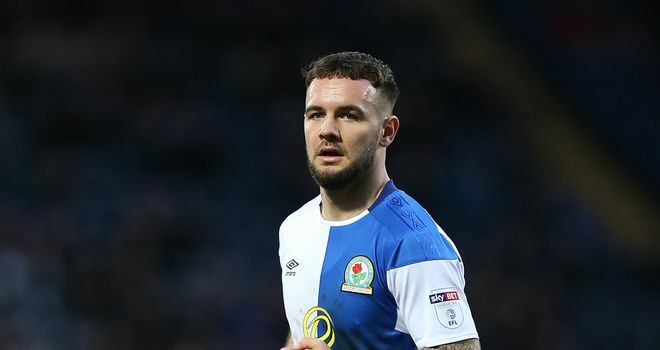 Adam Armstrong joined former loan employers Blackburn for £1.75m on 6 August. 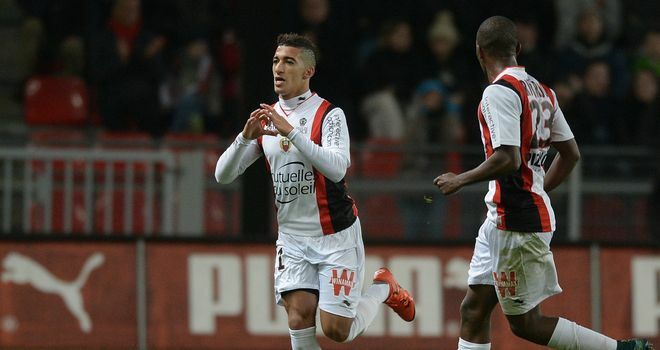 Said Benrahma was one of four major signings for Brentford boss Dean Smith. 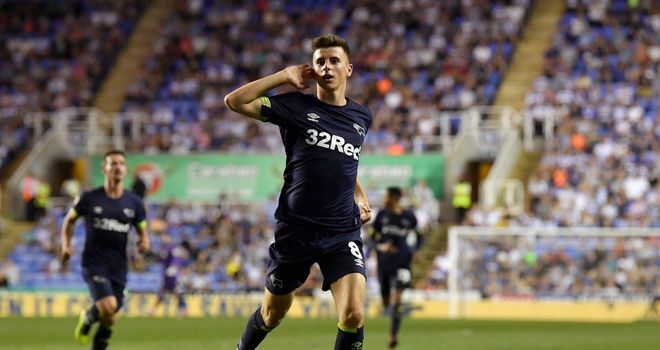 Mason Mount scored on his Derby debut against Reading. 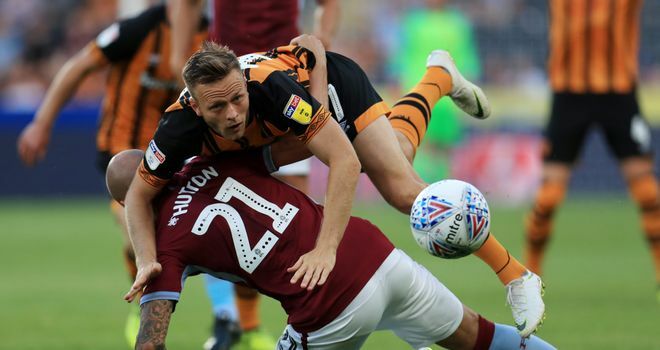 Chelsea's Todd Kane impressed on his Hull debut in the defeat to Aston Villa on Monday. 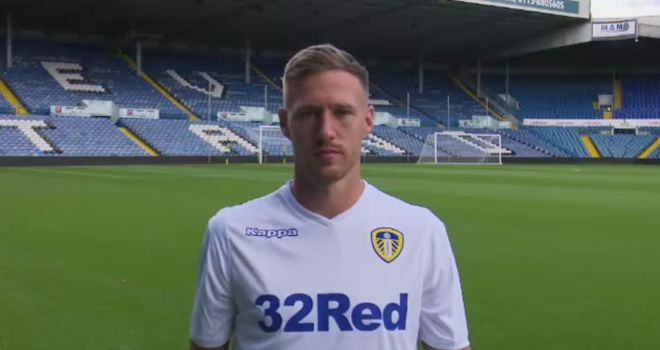 Barry Douglas swapped Championship champions Wolves for Leeds. 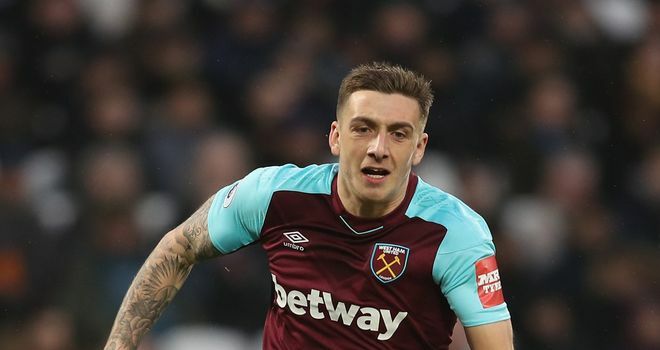 Jordan Hugill has joined Middlesbrough in a bid to rediscover his goalscoring touch. 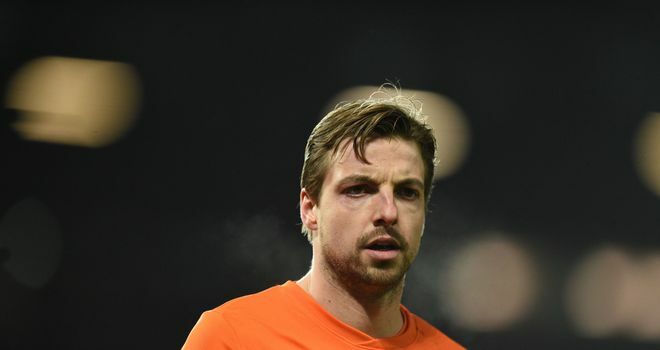 Tim Krul spent last season with Brighton. 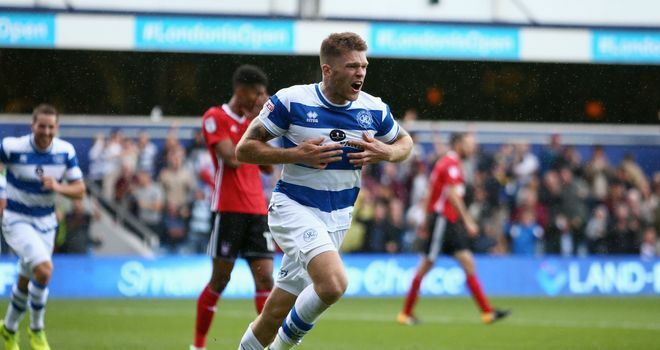 Jamie Mackie's second spell with QPR came to an end in July. 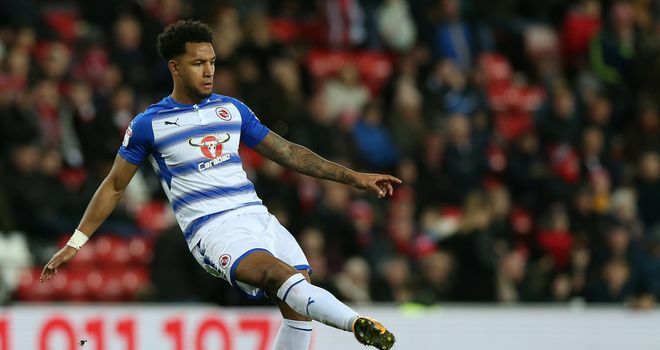 Liam Moore will remain with Reading despite his transfer request earlier this summer. 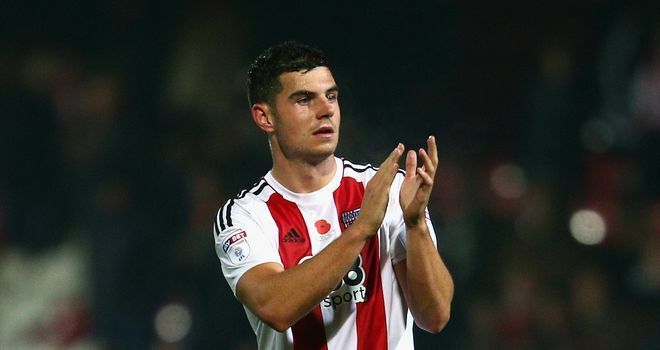 Sheffield United broke their transfer record to sign John Egan from Brentford. 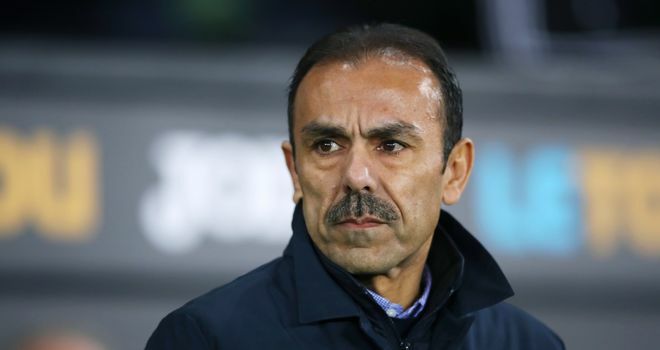 Jos Luhukay has been unable to strengthen his Owls side this summer due to a transfer embargo. 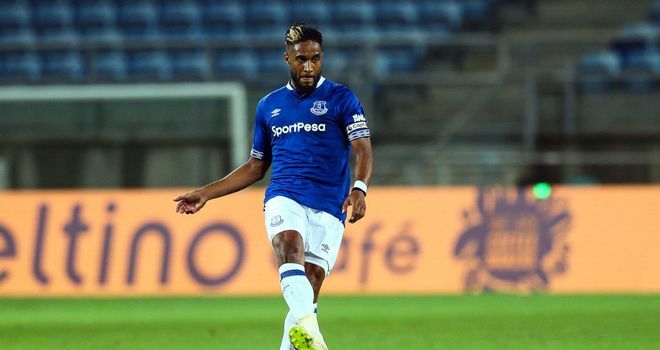 Ashley Williams could make his Stoke bow this weekend after joining on loan from Everton. 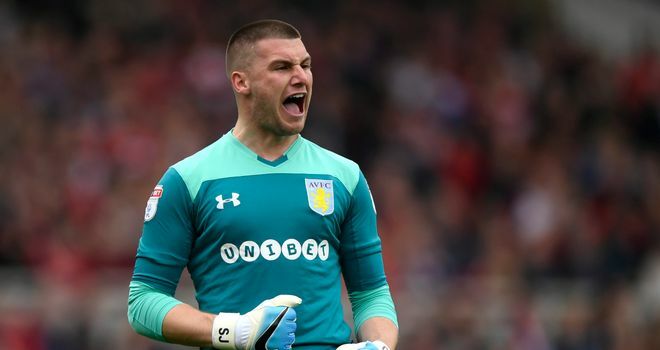 Sam Johnstone joined West Brom this summer after one-and-a-half seasons on loan at Aston Villa.